Morganville Divorce Lawyers, Attorneys | Law Office of Andrew A. Bestafka, Esq. Divorcing or separating from a spouse is one of the most difficult experiences a person is likely to go through, and an attorney at the Law Office of Andrew A. Bestafka, Esq., understands the difficulties and complications that accompany the end of a marriage. While the emotional strain of such an undertaking is considerable, there are certain to also be more practical concerns with which one must contend. While some divorces are reasonably amicable, many become distressingly antagonistic. No matter what the circumstances of your divorce are, having skilled and experienced legal representation is absolutely essential to ensuring that your rights and interests are protected as you move forward with your life. At the Law Office of Andrew A. Bestafka, Esq., an experienced Morganville divorce attorney will work vigorously on your behalf to the end. To discuss the details of your case and learn more about how an attorney can help you through your divorce, contact us at (732) 898-2378. 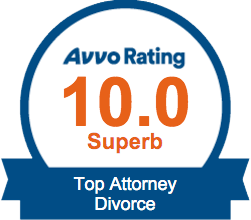 With knowledgeable and experienced legal representation, you can feel comfortable knowing that your divorce will be managed effectively. 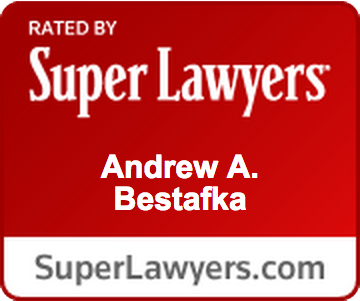 In addition to family law matters, the legal team at the Law Office of Andrew A. Bestafka, Esq., is well-versed in the intricacies of both real estate and business law. Whatever your needs are with residential or commercial real estate contracts and negotiations, business contracts, or any other legal matter, we stand ready to lend our knowledge and experience to your situation. 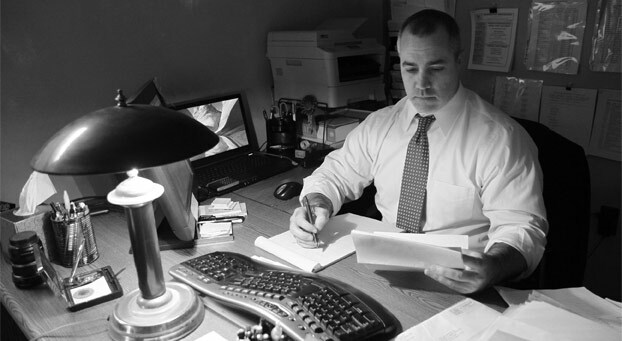 At the Law Office of Andrew A. Bestafka, Esq., an experienced Morganville divorce lawyer is ready to guide you through whatever challenges your impending divorce may hold. 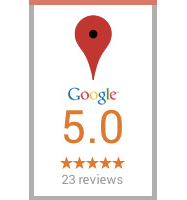 To arrange for a consultation, contact us by calling (732) 898-2378 today.